Rendering of penthouse at 555 West End. Converted from gyms. Credit: Hayes Davidson, Via NYP. 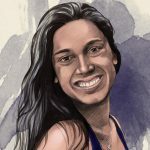 (NEW YORK, NY) — To all NYC gym enthusiasts, pack a bag, you’re moving! In New York, anything is possible. And now, gyms are being turned into million-dollar apartments. 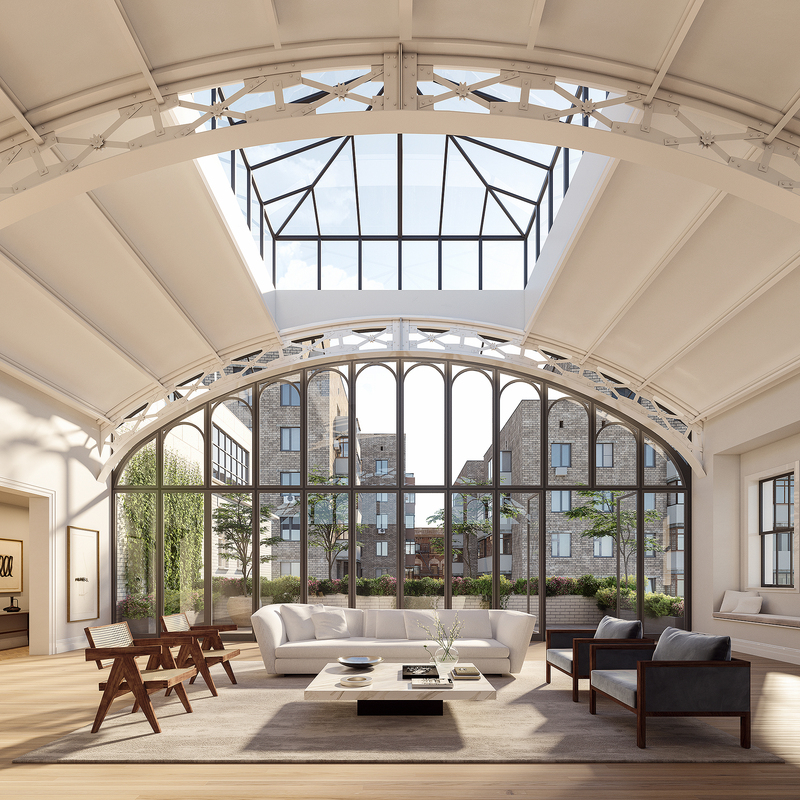 One of New York’s most stunning apartments, on the market for $18 million, was originally the gym of St. Agnes Boys High School. Located at 555 West End Ave., the William A. Boring-designed building spans 3,420 square feet, has three bedrooms, and three bathrooms. The building features 19-foot arched ceilings, a skylight, and a glass wall. With a white-fumed-oak kitchen and Calacatta Gold marble bath, this old gymnasium has been given quite the makeover. These apartments are popping up all over the city. A former YMCA gym at 213 W. 23rd St. in Chelsea was sold this past Spring for $12.3 million. 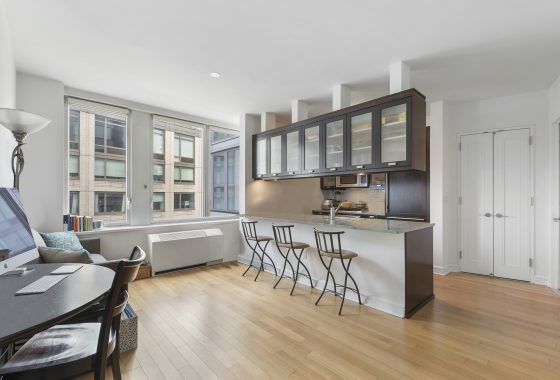 The stunning new apartment is equipped with 29-foot ceilings, four bedrooms, and 7,000 square feet of space. Another apartment, located at 240 Centre in Little Italy, used to be a gym for the former New York City Police Headquarters building. In 1988, the gym was converted into a 6,600-square-foot apartment and came back to the market four years ago with an asking price of $31.5 million. However, the apartment is still for sale. The owners have chopped the price more than 50 percent and are now asking for just $12.7 million.